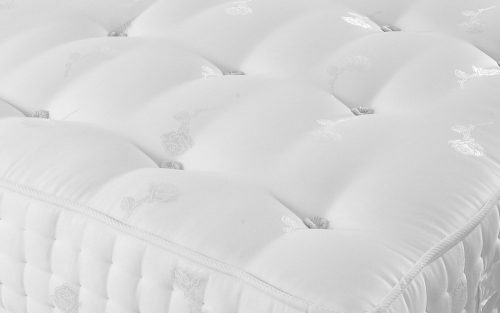 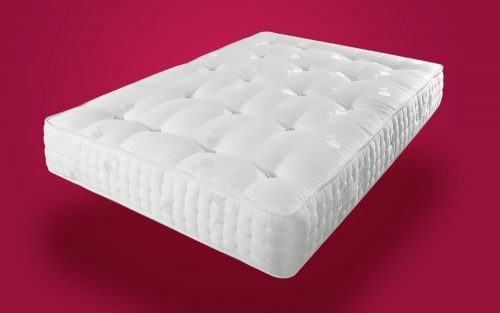 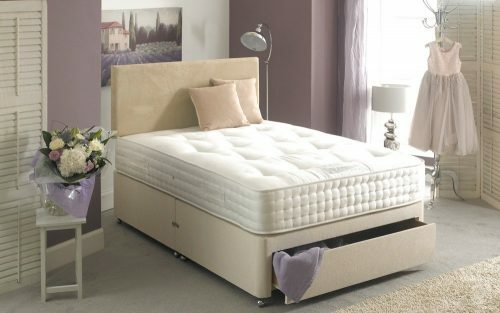 With a supportive 1000 individually pocketed springs working to offer you personalised support right where you need it, the Romantica is the perfect choice if you’re looking for comfort and support in a medium-firm firmness. 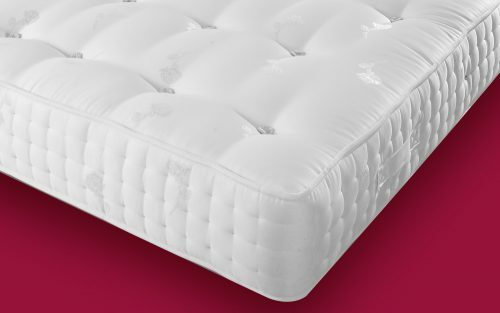 A high quality Belgian damask cover combines with woolen tufts and a side stitched border to offer durability and support – securing the plush fillings into place for night after night of restful sleep. As a double-sided mattress, please flip from time to time to ensure the comfort and support you expect. 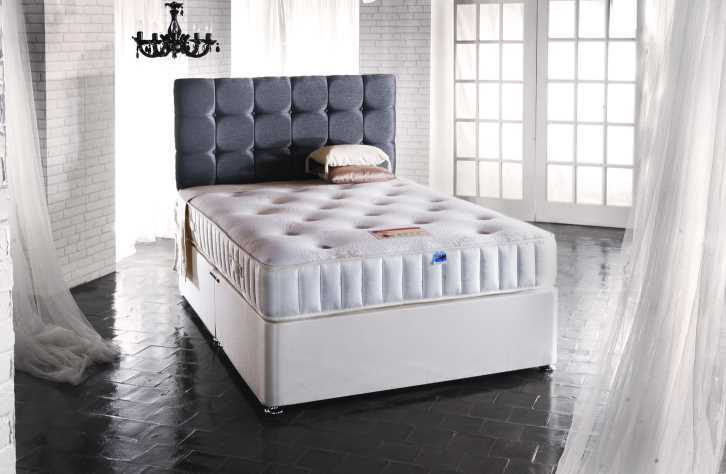 Available with a choice of drawer options, this complete divan set has a beautiful neutral finish, for an elegant addition to your bedroom.